WordPress, being the most powerful content management system is highly preferred for blogging and business oriented web development needs. It is highly recommended for web development from the perspective of SEO and alluring features. SynapseWebSolutions offers the best WordPress web development and customization services to provide the perfect solution for all sorts of business needs. From small blogs to big websites with a host of pages, we have the decades of expertise in WordPress website development in the UK, meeting specific requirements and preferences of the wide range of clients. From implementing the highly utilitarian plug-ins to the custom requirements, our WordPress developers are ready to accept the diverse challenges to provide the best CMS solutions for the global clients. 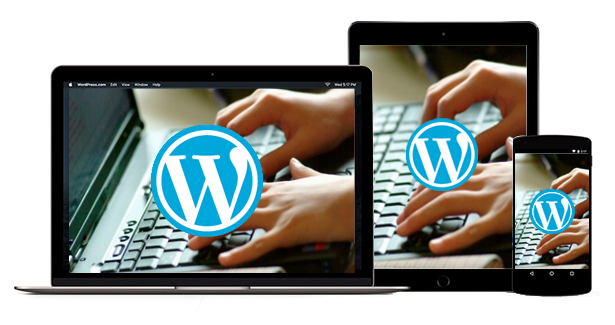 The blogs and websites based on the WordPress platform developed by our expert development team are providing the best business-driven solutions. What Make us the Best WordPress Development Company? Being the expert professionals in the WordPress development industry, we have the hands-on experience in building the advanced web presence for your business. We have years of experience in developing the admin friendly CMS that help the business owners or bloggers in scheduling, publishing and managing the contents with minimum efforts. We assign the development task to the dedicated team and the project development manager ensures the effective client communication and timely delivery of the project.